It may not seem like a high priority – taking supplements – but when you add the right vitamins, minerals and special bioactives to your daily regimen, you can take your game to the next level. 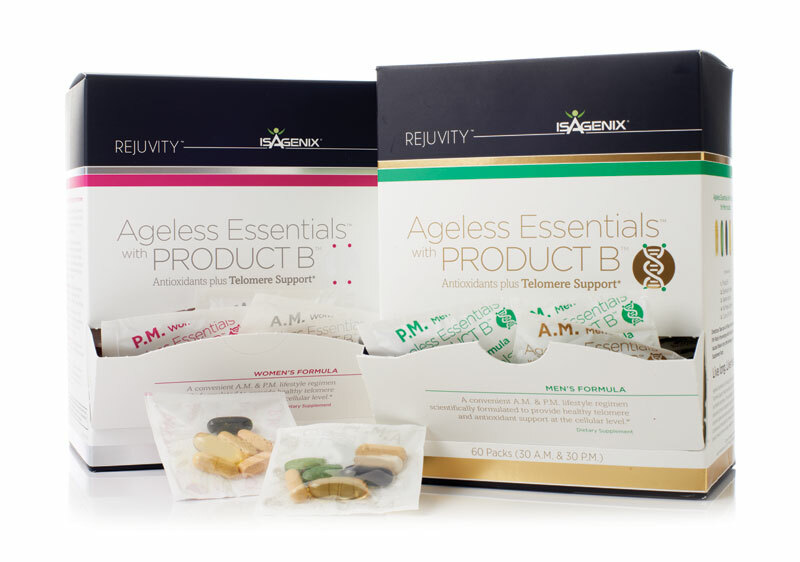 Our Ageless Essentials Daily Pack with Product B, combines all of the vitamins, minerals, fish-derived essential omega-3 fatty acids, bioactives like resveratrol, and antioxidants including CoQ10 that you need to feel your best. Without enough calcium in your diet, your body will take calcium from your bones to supplement your blood. Insufficient calcium intake leads to poor bone health and affects nerves and muscles, potentially leading to weakness, muscle spasms and muscle pain – things no athlete looks forward to. Learn more about Telomeres, Product B and how AEDP supports athletic performance from our Research and Science Team.